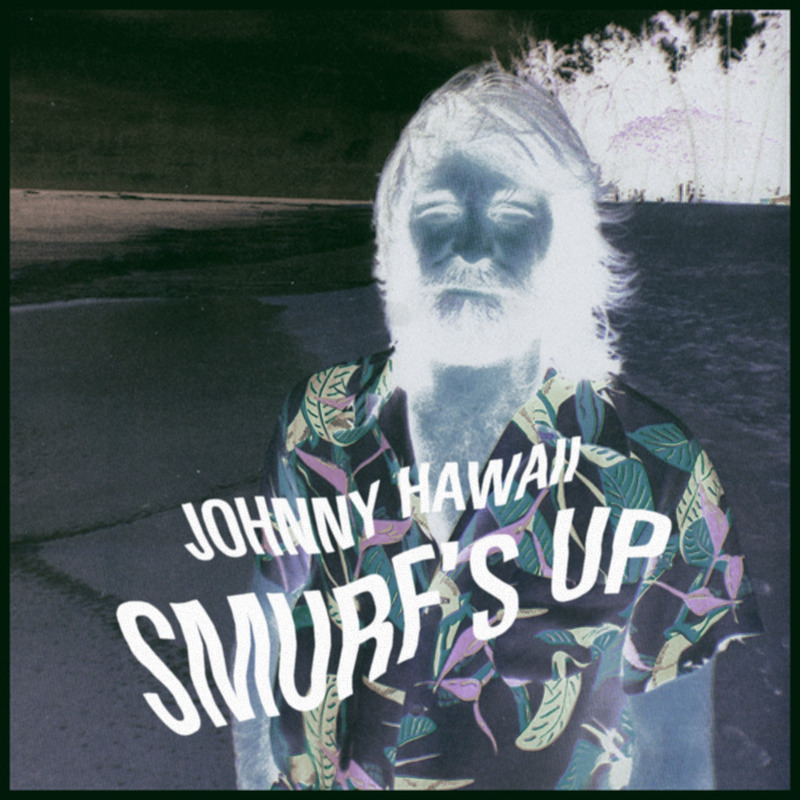 Mr. Bad Panda right now is in freezing Moscow and keeping himself warm with the tropical surf sound by french Johnny Hawaii. Hope it will help you with your december tropical needs. Scars. I was an hyperactive kid. movie, and decided, -when I’m a big boy- “I will be Robin Hood!”. I failed. “music industry” is an old concept. filesharing/internet as a promotion tool, it works… you found me. Le lounge (Marseille). great gigs every week for 5 euros.